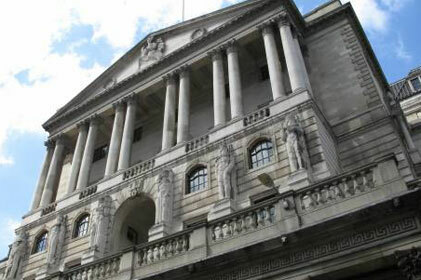 BBC business journalist Nils Blythe has quit the broadcaster to head comms at the Bank of England. The Bank of England has confirmed Blythe will join the organisation as interim executive director, effective from late March. He will cover for BofE comms head Jenny Scott, who is on adoption leave for a year. Blythe has worked with the BBC since 1988, most recently as the BBC business correspondent. He has also presented BBC Business Today on BBC News 24 and was a reporter on The Money Programme and a business correspondent on Radio 4’s Today programme. Scott is also a fomer BBC staffer, having joined the organisation as economics correspondent in 2000 from the BofE. She rejoined the Bank of England in 2008.